It’s a little known fact that birds love contemporary design. We know this to be true because Contemporist recently conducted a totally biased, non-scientific, fictional study that supports our theory. 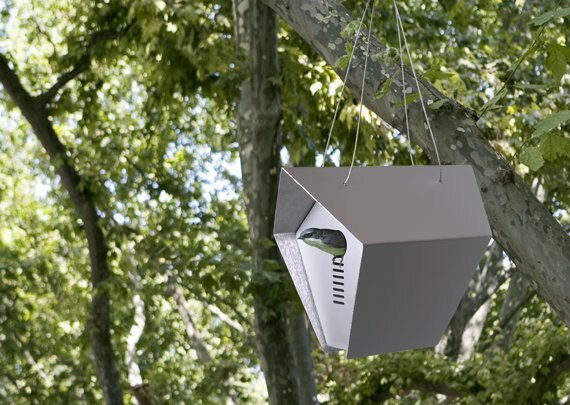 So help your feathered friends to live in style with the Roost Birdhouse from Hepper. They come in four colors, and are ready to hang anywhere. Visit the Hepper website ? here.